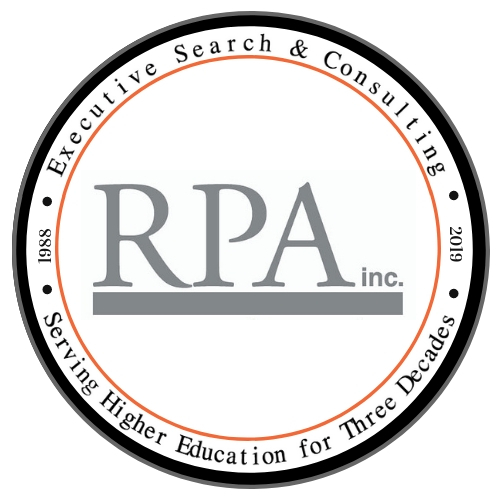 Enhanced Recruitment – RPA Inc. The Enhanced Recruitment Service option builds on your own efforts by increasing the visibility of your search through direct contact with a large and diverse pool of potential candidates. Services include assistance in evaluating your needs and clarifying your position description, lines of supervision, and the specific qualities you seek in a new hire. If you wish, we assist in writing your position announcement, and planning and placing ads to assure effective exposure of your opportunity. Then we perform a nationwide, proactive recruitment process targeting a vast pool of potential candidates. Once applicants begin to enter your search, we receive inquiries, advocate on your behalf, process candidate materials, elicit additional information for your use in evaluating applications, and follow up on nominations to stimulate additional candidacies.